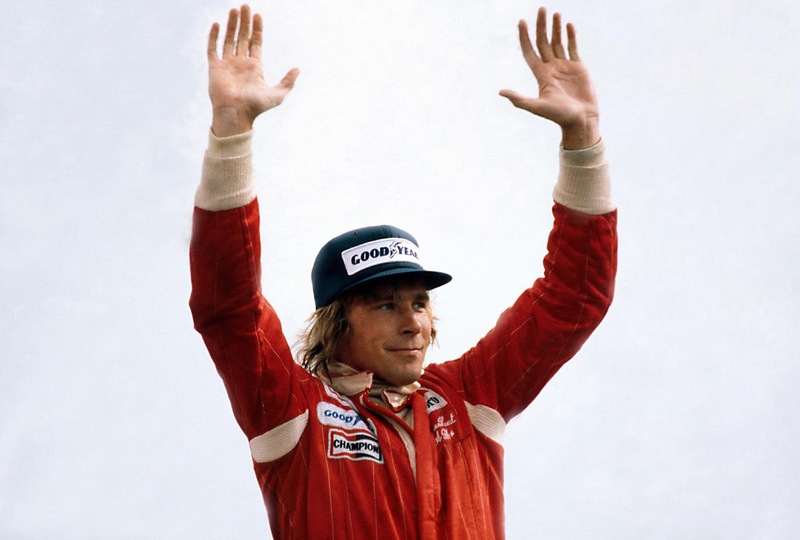 James Hunt, even now several decades on from his sporting heyday, does not lack popularity or recognition among F1 fans. Perhaps he doesn't lack them beyond F1 fans either. 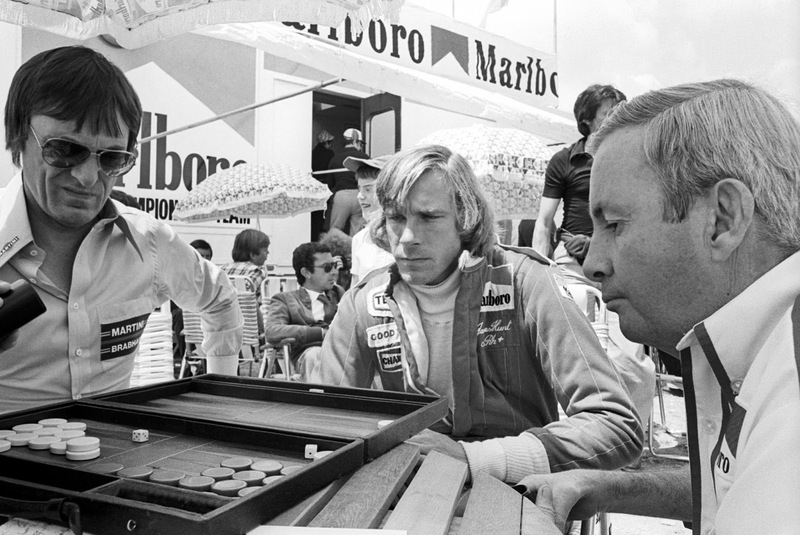 Few drivers - possibly few sports people - have embodied their age like Hunt did. Many today just like then are attracted to his devil-may-care persona and to his vibrant lifestyle. It may all have particular resonance today given its contrast to the tepid modern age. It shouldn't be forgotten in among all of this that Hunt wasn't at all short of talent behind the wheel either. Many of a subsequent generation got to know Hunt as a forthright and insightful BBC TV commentator. While perhaps a few of the generation after that were introduced to him by the Rush film that tracked his celebrated rivalry with Niki Lauda culminating in the 1976 championship showdown in Fuji in which Hunt bagged the F1 world title. 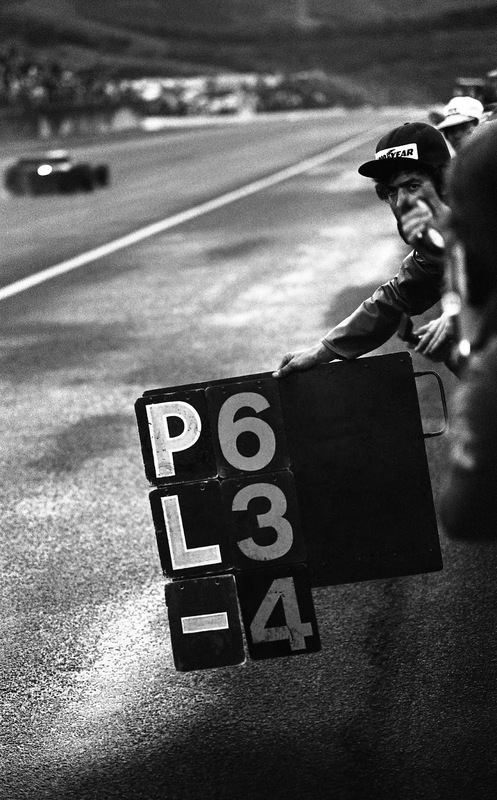 Marking all of this and more Proud Galleries on 11th February (that's Thursday next week) is launching a photo exhibition in London titled James Hunt: Girls, Beer and Victory. It celebrates the 40th anniversary this year of Hunt's world title mentioned, and the photos gathered will cover Hunt from his time in F3 through to his scaling the high peak of the F1 world championship in Fuji's rain. It also will include images from on track as well as some candid moments from behind the scenes at the circuit and away from it, covering his highs and lows. And as if this all isn't enough it's free to get in too. The photos were captured by David Phipps and were put together for the exhibition in partnership with Sutton Images. If you're in or near London in the next few weeks and months it sounds like you'd be well worth checking this exhibition out. When? The exhibition will be open from 11 February to 3 April 2016. It'll be open Monday to Saturday 10am to 7pm; 10am to 6pm on Sundays.